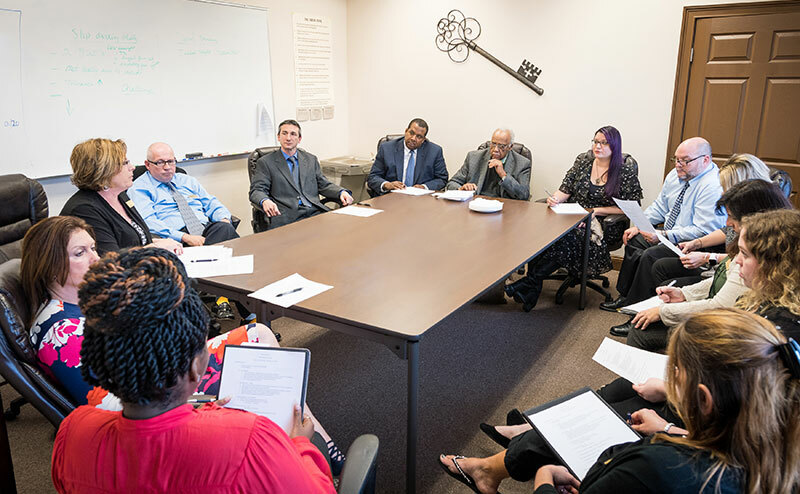 Caitlin Labrador, LCSW brings to the Recovery Keys team her experience treating children and families suffering from severe mental health disorders, trauma and substance use disorders. Caitlin Labrador has worked in acute inpatient settings, helping clients through crisis as well as residential and outpatient settings where she used her experience and knowledge to guide clients into long-term change. During her time working on the in-patient unit at the Orlando VA, she witnessed the struggle veterans with addiction faced and became interested in understanding and effectively treating this disease. 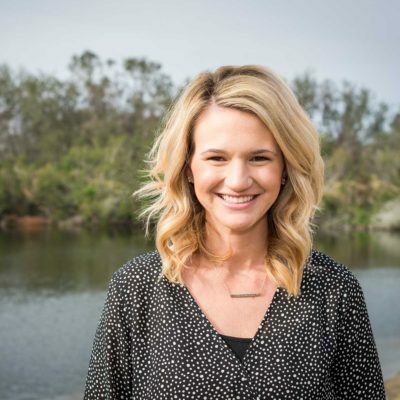 Caitlin Labrador obtained both her Bachelor of Social Work and Master of Social Work degrees with a focus on Military Social Work from the University of Central Florida. The therapeutic approaches most commonly utilized in her work with patients are Cognitive Behavioral Therapy, Motivational Interviewing and aspects of Dialectical Behavior Therapy. She is also trained in Clinical Hypnosis. Are You Ready to Take the First Step to Sobriety? Caitlin Labrador, LCSW is helping those struggling with drugs, alcohol and pain medications as well as co-occurring disorders overcome their addiction and begin a life in recovery.